Season 4, Episode 1.. The gang will be back soon! Double yay! Why isn't Lily in any of these pictures? Man, I miss her already =P (This image can be made alot bigger). HD Wallpaper and background images in the How I Met Your Mother club tagged: how i met your mother himym image picture season 4 premiere 4x01 cast the gang. 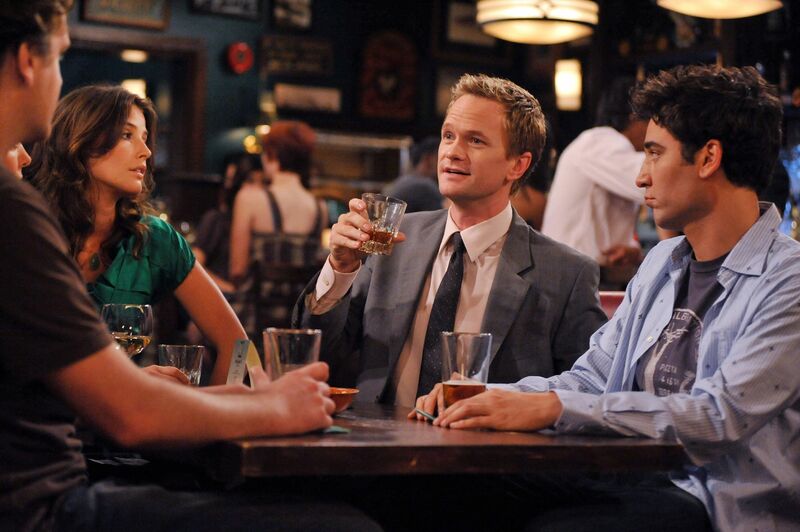 This How I Met Your Mother photo contains brasserie. There might also be business suit, bistro, and dinner table.